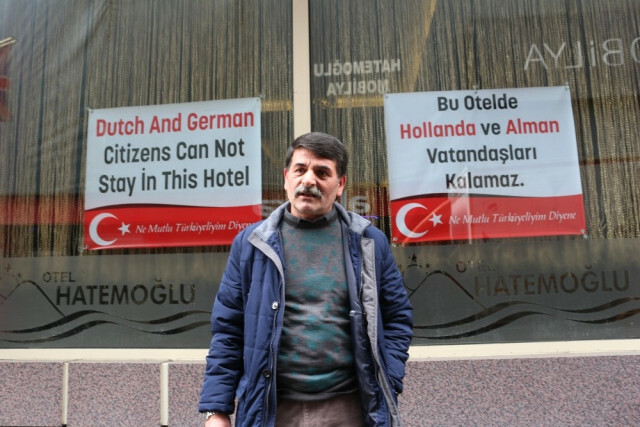 Up to 100 Dutch nationals of Turkish descent are being barred from leaving Turkey, according to Dutch public broadcaster NOS. Citing sources familiar with the situation NOS said on Thursday that those implicated were on holiday or in a trip to see their families in Turkey. The most common characteristics of the group is that they have been publicly critical of President Tayyip Erdogan, NOS underlined adding that some of the people affected are followers of the Gulen movement, which the government accuses of masterminding the July 15 coup attempt. It has become a common occurrence in the recent period that Turkey cancels passports of dissident people including academics, journalists, lawyers, judges and businessmen. The relations between Turkey and the Netherlands have strained when the latter did not let two Turkish ministers into the European country for a political speech ahead of Turkey’s upcoming presidential referendum.